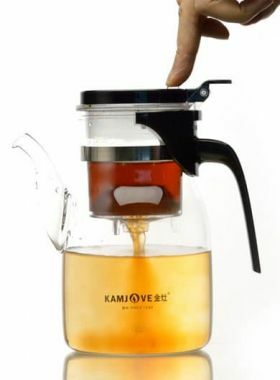 This tea mug is a kind of most convenient way for home and office use. 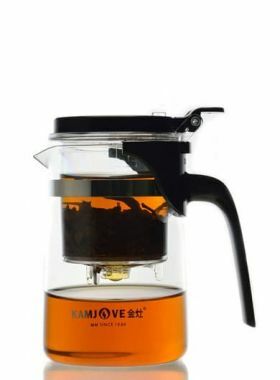 The infuser acts as strainer to collect tea leaves and separate from the tea cup, leaving the tea liquor in the tea cup for easy drinking. 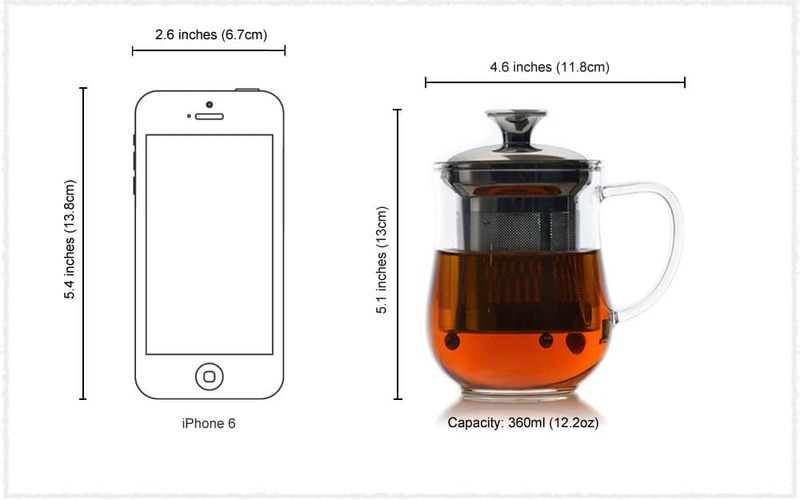 It is also the kind of teapot for most easily cleaning. 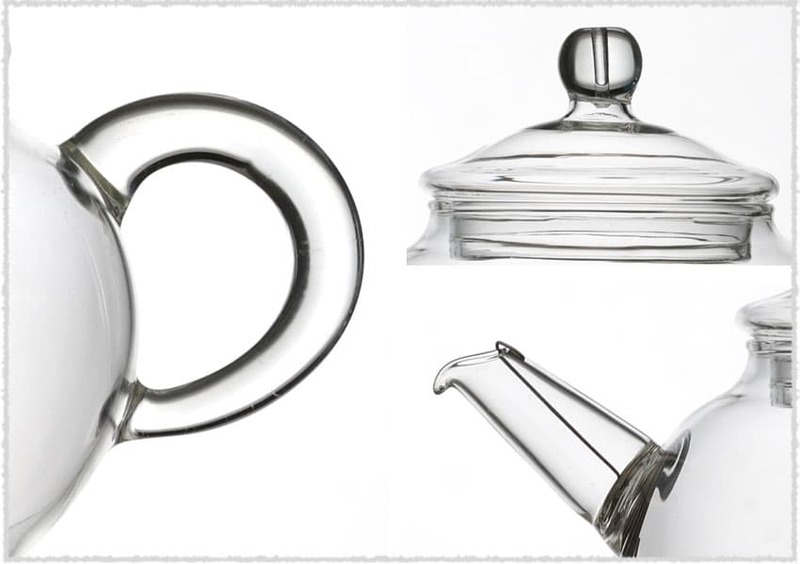 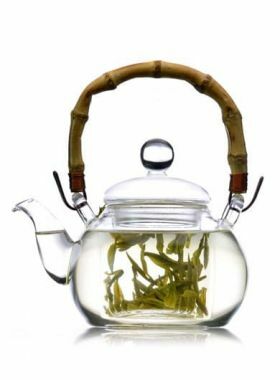 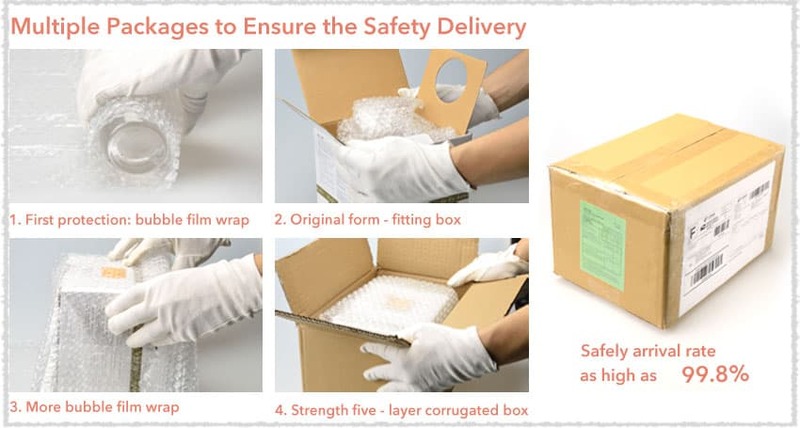 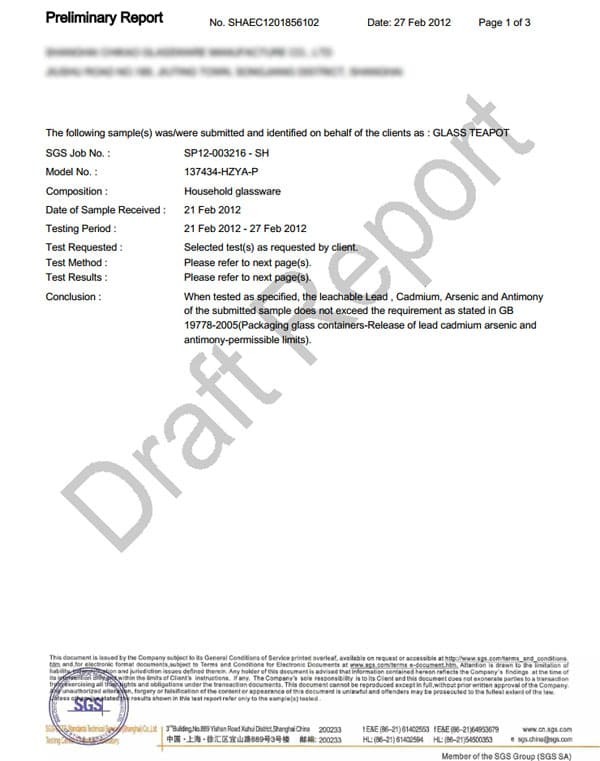 However, glass tea pot is more fragile than other tea pots and needs take special carefulness to ensure the safety.